NEW PRICE! 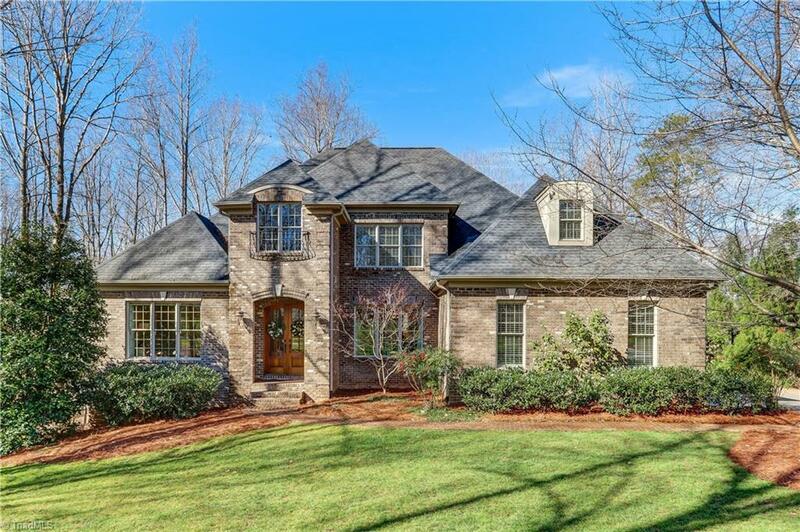 New construction can't compare to this luxurious custom home on 1+ acre, partially wooded & private lot. Too many feat to list! Main level has open floor plan, master suite, built-in sub-zero fridge, laundry/mud room, deck, screened porch, 3-car garage; walkout basement has rec room, den, bar/mini-kitchen, home theater, wine cellar, office/BR, full bath w steam shower, patio; 2nd floor has 3BR/3BA, exercise room, and bonus room. Tons of storage & closets in this home! Northern schools.